Source: Uotila, P. (2009): Juncaginaceae. 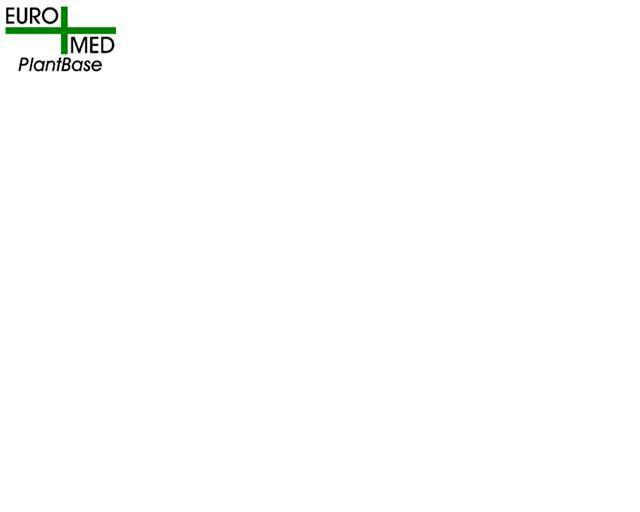 – In: Euro+Med Plantbase - the information resource for Euro-Mediterranean plant diversity. Included taxa: Lilaea Humb. & Bonpl.